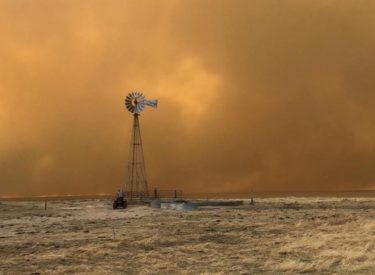 A legislative audit says Kansas’ wildfire suppression system is underfunded and understaffed and operates with a fragmented leadership. The Topeka Capital-Journal reports the audit was ordered after wildfires in 2016 and 2017 burned more than 800,000 acres in Kansas, causing $80 million in damage and killing one person. Auditor Andy Brienzo says Kansas doesn’t have adequate resources to meet the demand for services. In Kansas, local government has first responsibility for fighting fires. They can call in the Kansas Department of Emergency Management, the Office of the State Fire Marshal and the Kansas Forest Service. Auditors said the three agencies struggle to work collaboratively. Auditors recommended the legislature choose one agency to lead the state’s wildfire response and appropriate the money to ensure enough resources are deployed to fight fires.